Farnham Brass Band Contact page Farnham Brass Band template Page 6"
Farnham Brass Band is a Registered Charity (Charity Number 278975) which operates under the management of a Committee, that is appointed annually at an AGM by its members. As of 2017, subscriptions fees are £65 per year. This includes the free loan of an instrument, subject to availablity, together with access to both the senior band and the training band. The Training Band rehearsals are held on Monday 6.45 to 7.15pm at the same location. 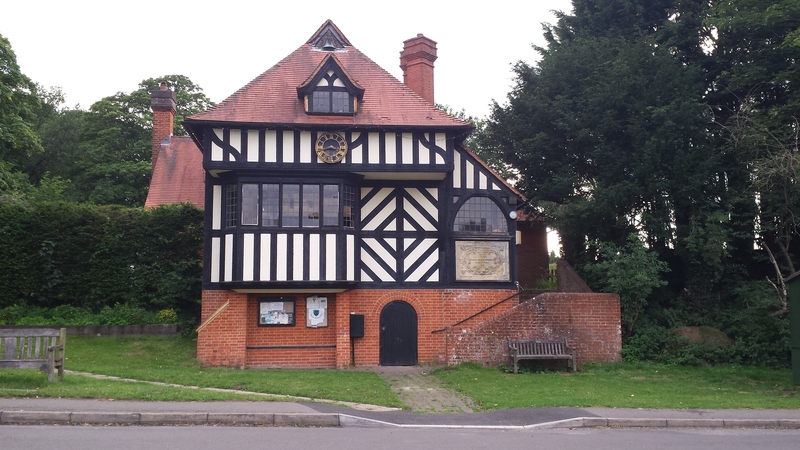 Tilford Institute, the location of Farnham Brass Band rehearsals, which take place on Monday evenings throughout the year (excluding Bank holidays). The Training Band operates during Term Time only.